Steventon Choral Society’s Diamond Jubilee Year continued with a Mendelssohn Evening on Palm Sunday, April 14th. 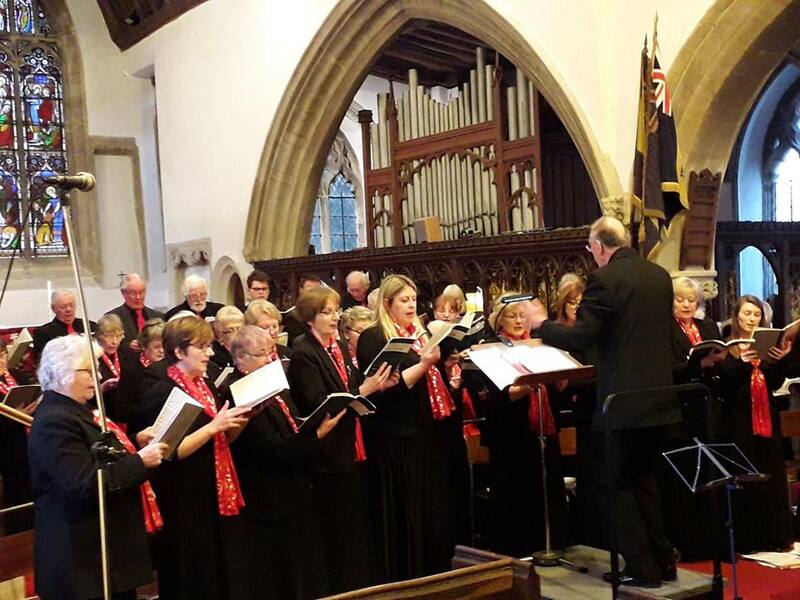 The choir sang two anthems, excerpts from Hymn and Praise and excerpts from Elijah for a small but appreciative audience at St Michael & All Angels Church in Steventon. Joining soloists from the choir was guest soloist, Leslie Macleod Miller. Proceeds from the concert were given to the Church for its fabric fund. This entry was posted in Concerts, Uncategorized on April 25, 2019 by Joyce Huddleston.